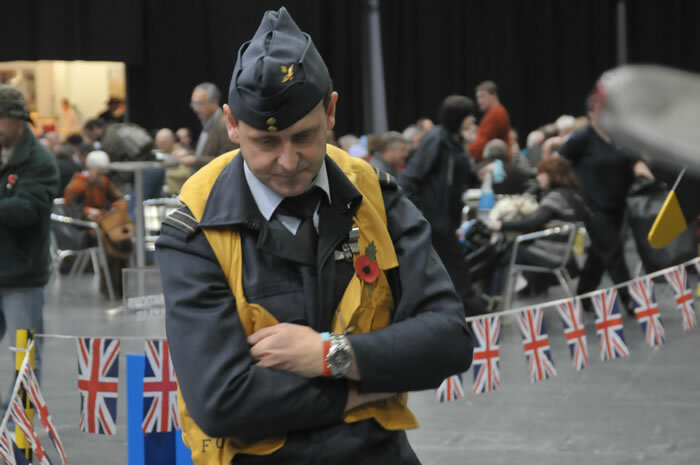 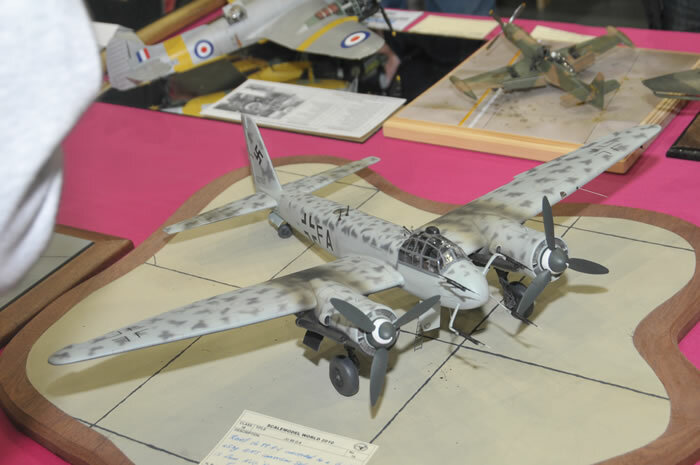 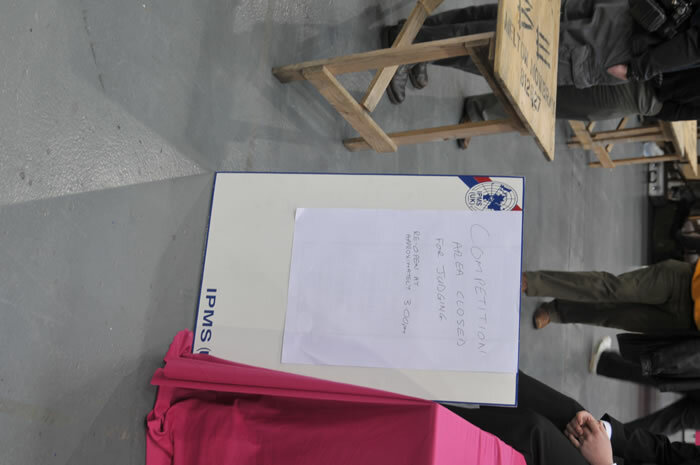 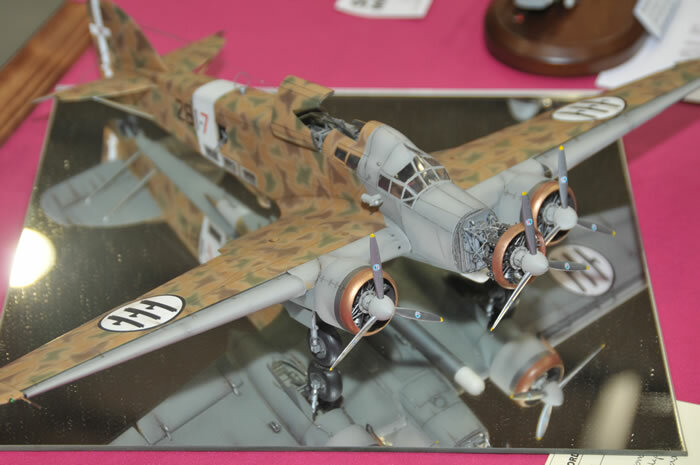 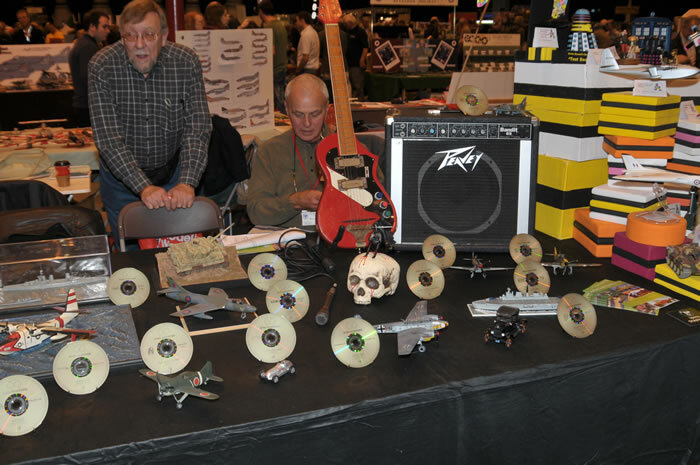 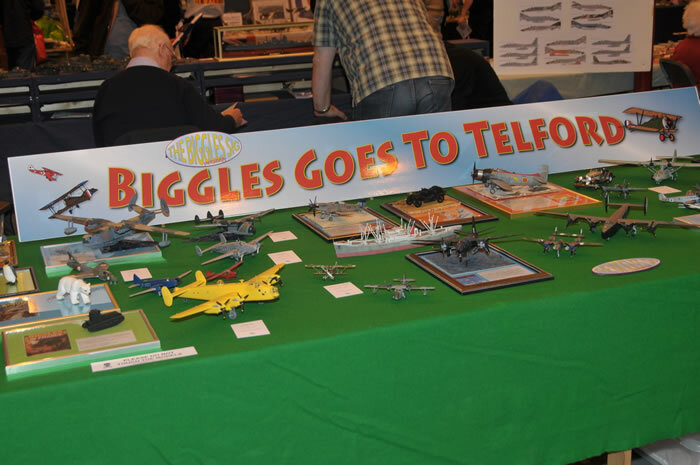 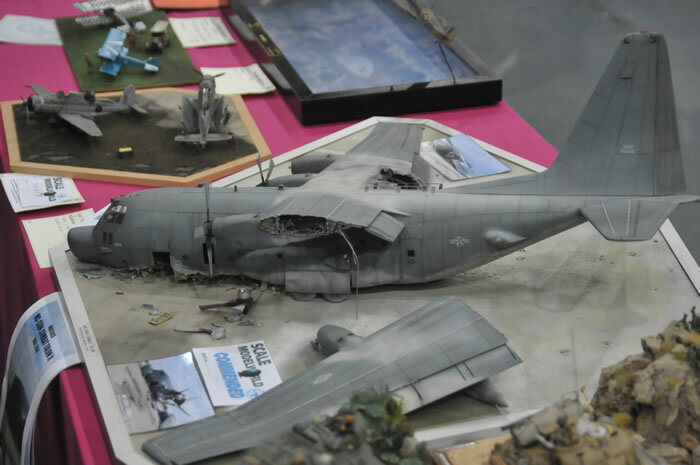 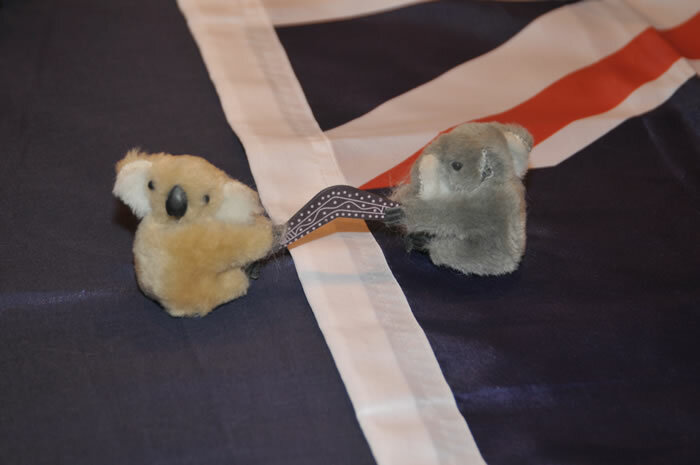 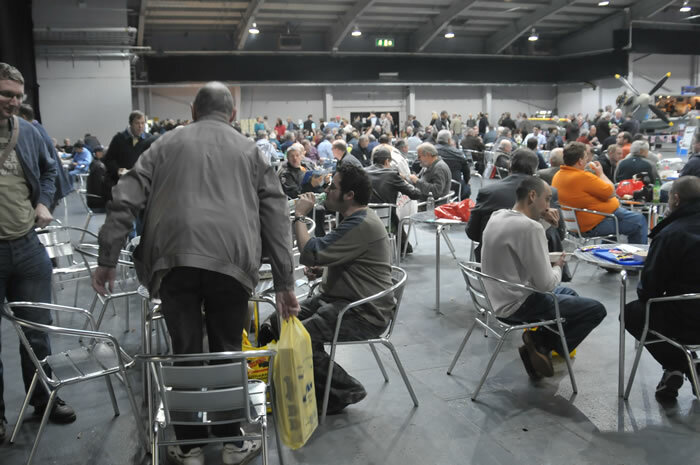 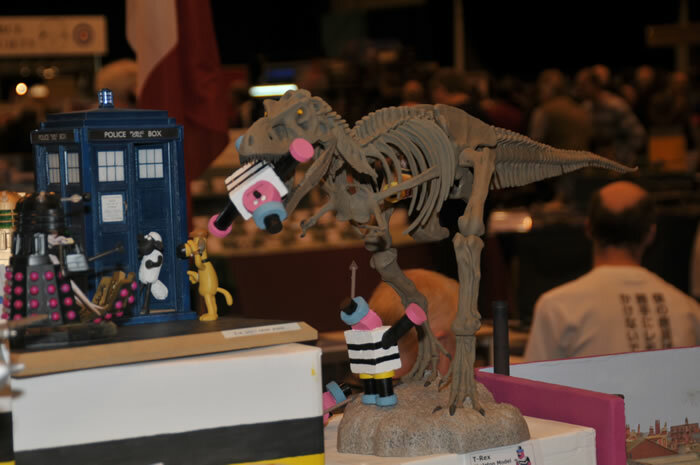 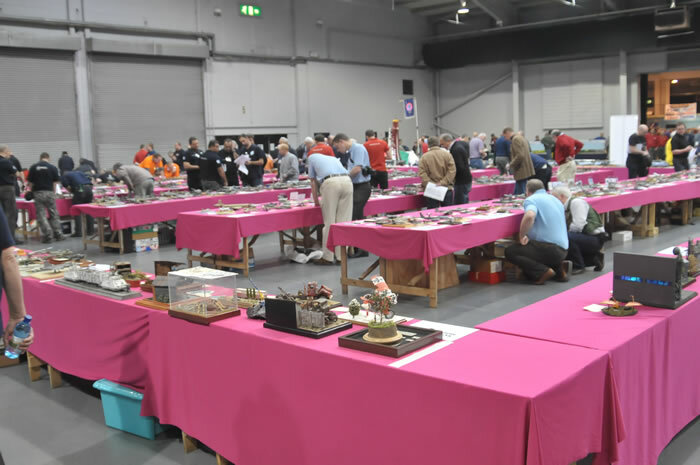 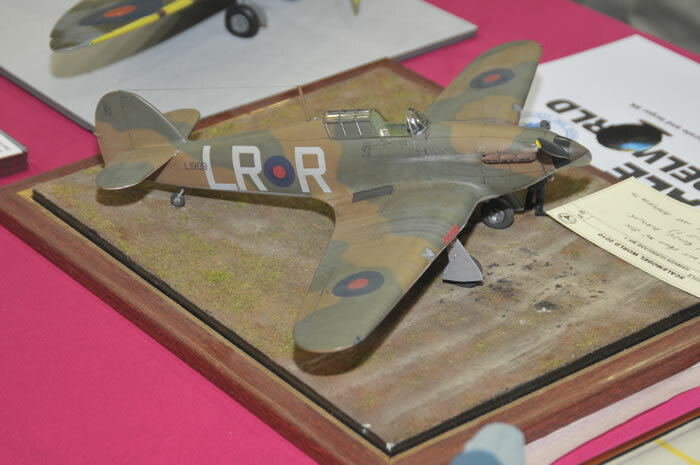 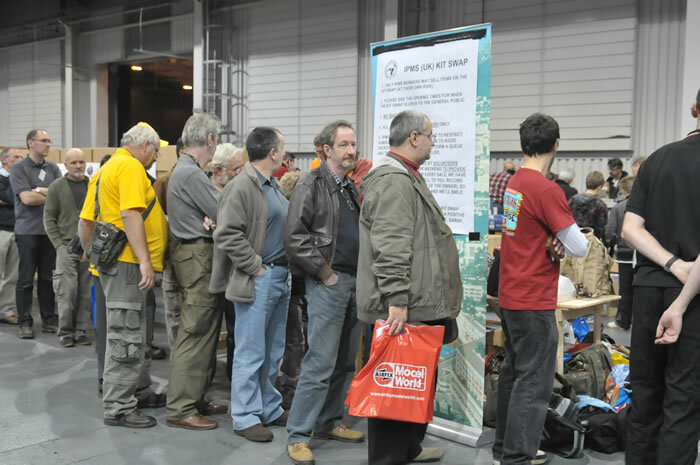 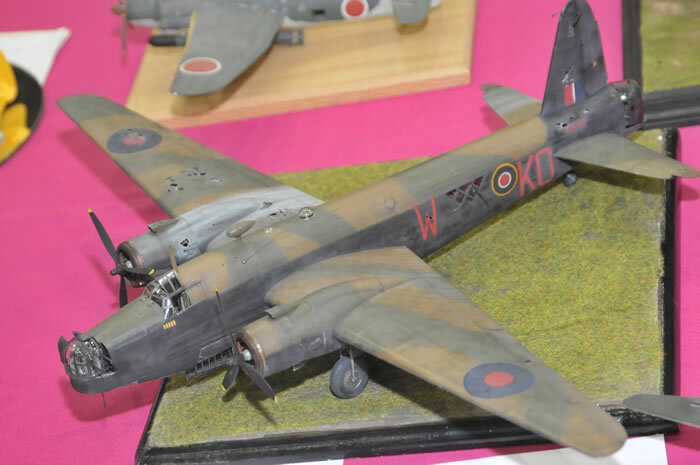 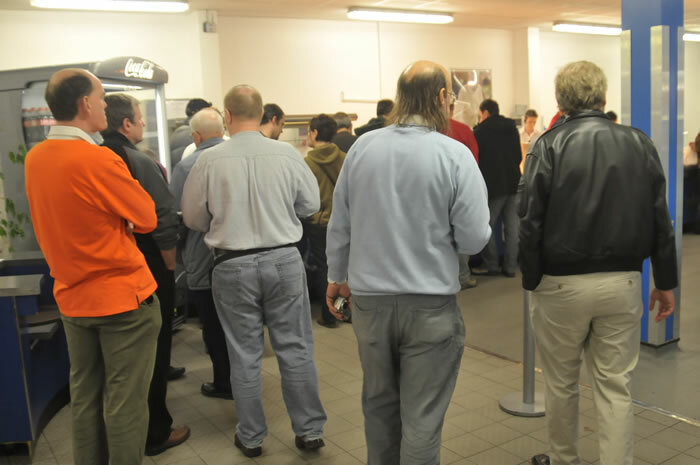 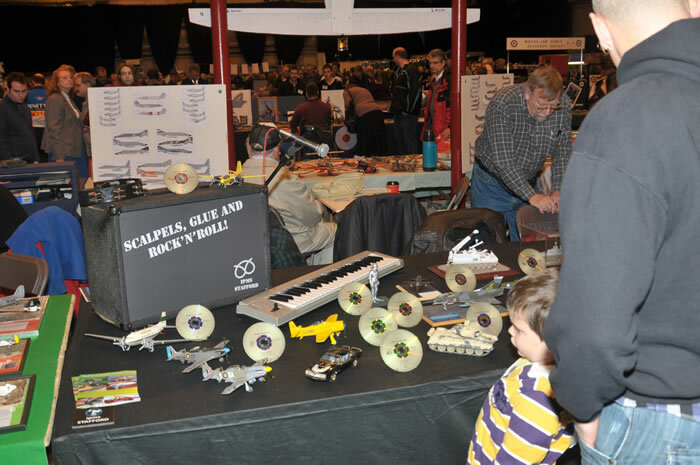 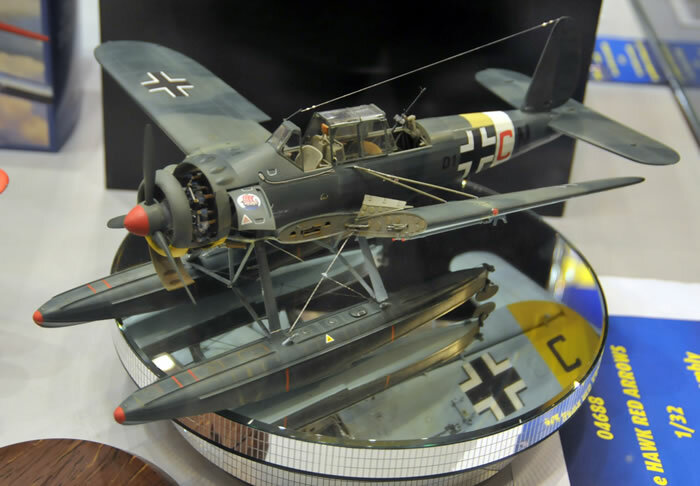 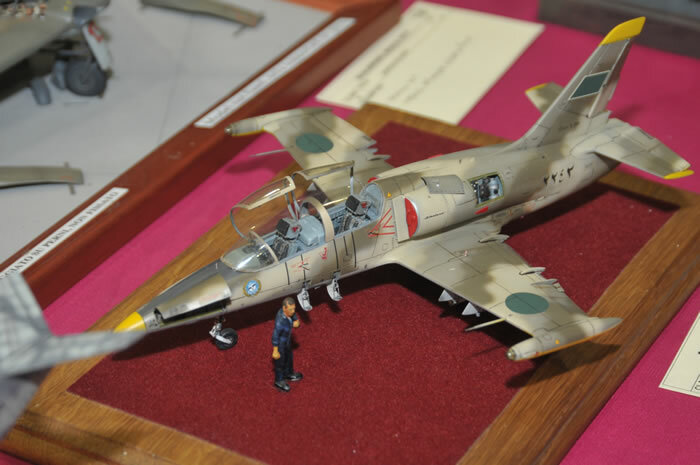 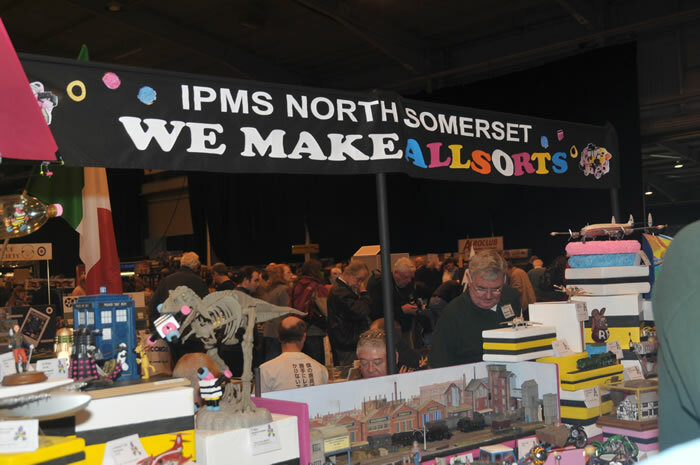 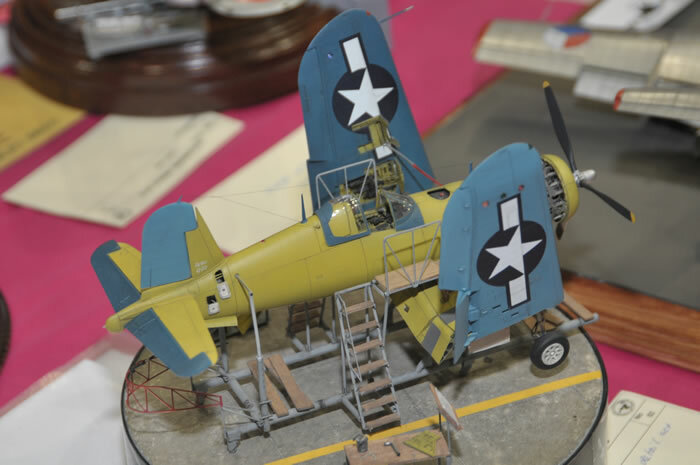 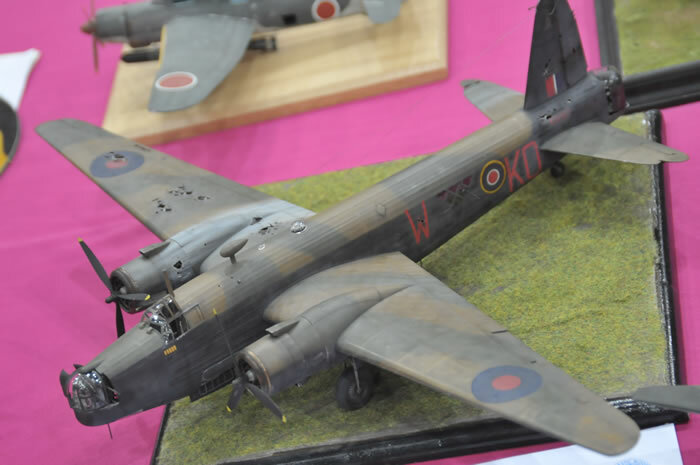 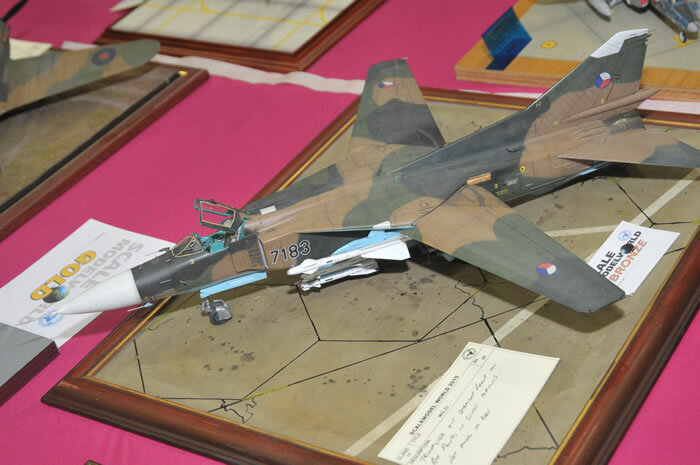 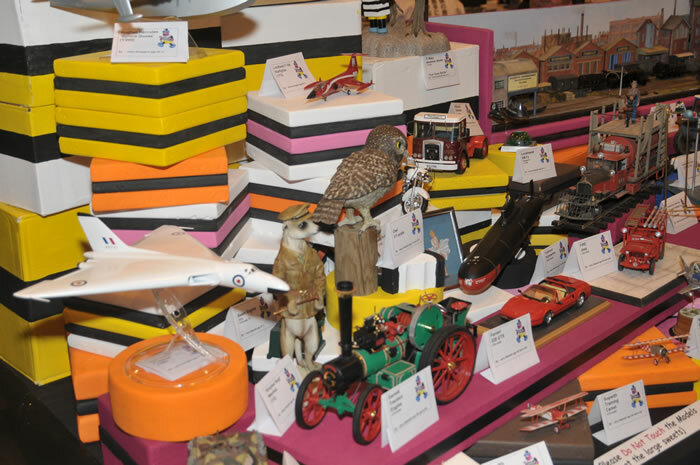 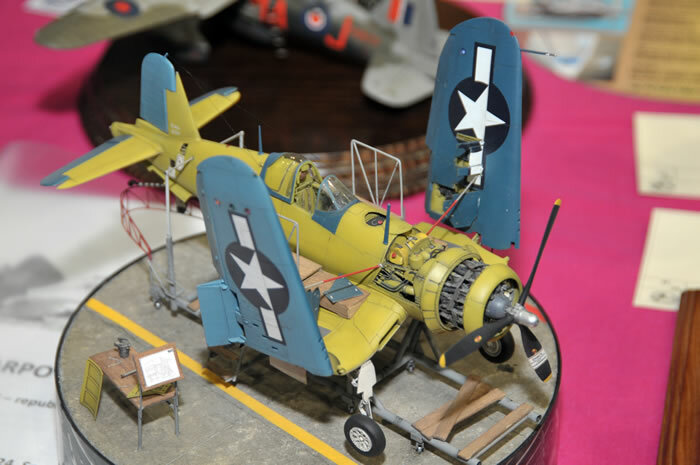 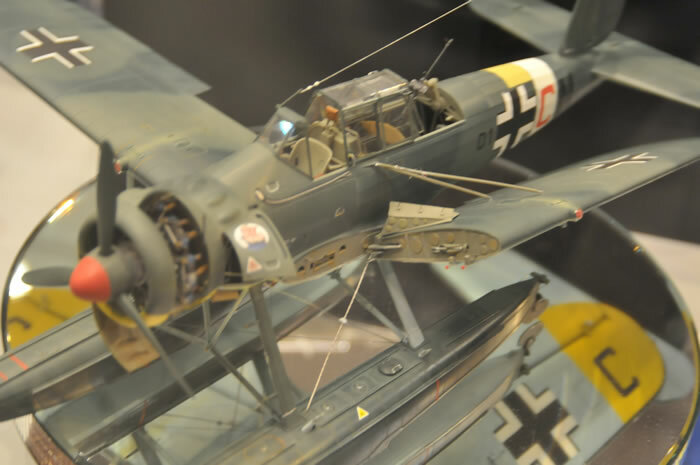 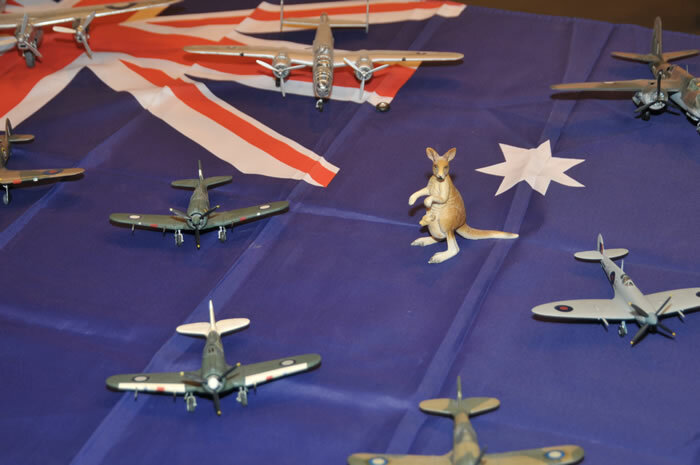 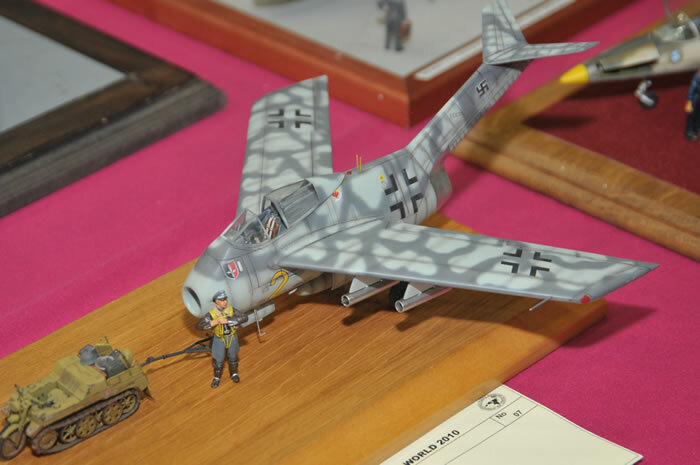 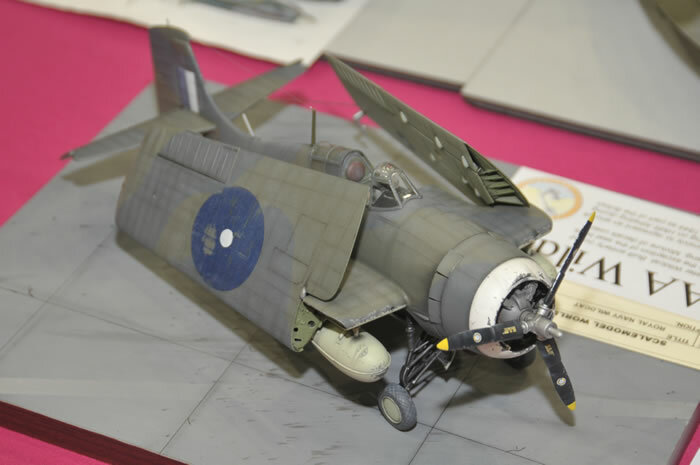 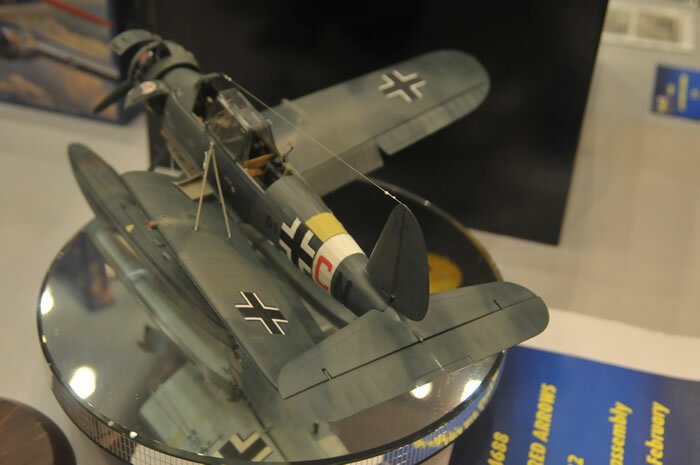 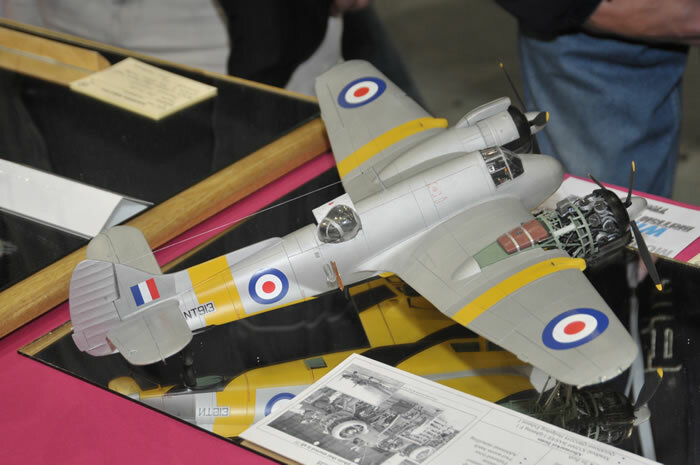 Here are some photos of models on display and in competition at Scale Model World 2010, the IPMS UK Nationals. 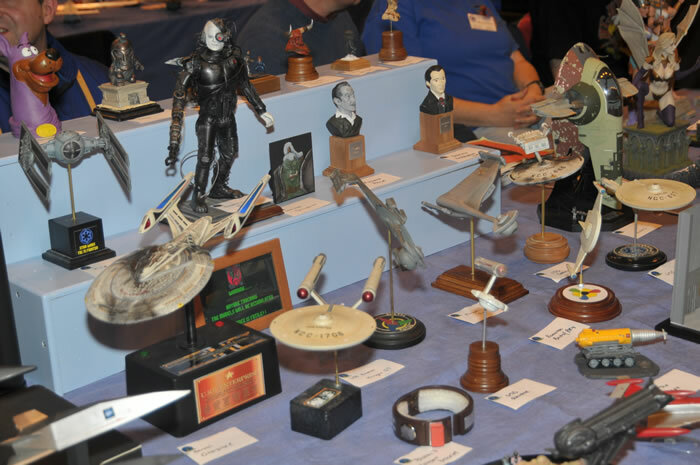 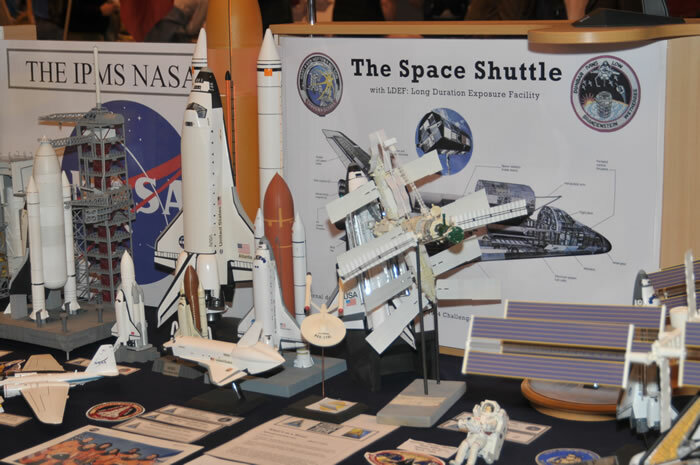 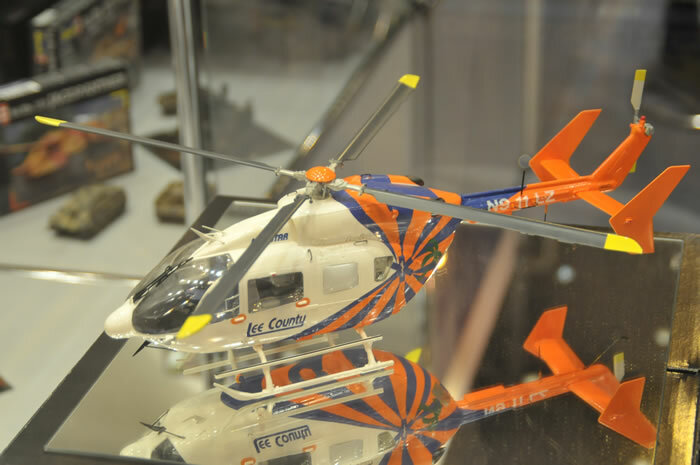 This is really a tiny cross section of the models on the club display stands, special interest groups and in the formal competition. 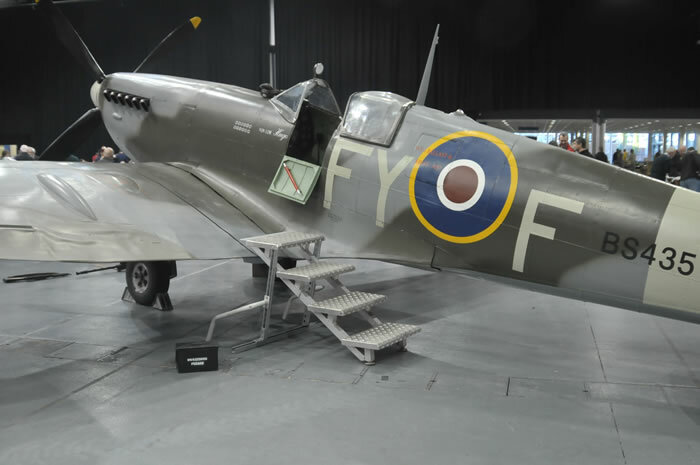 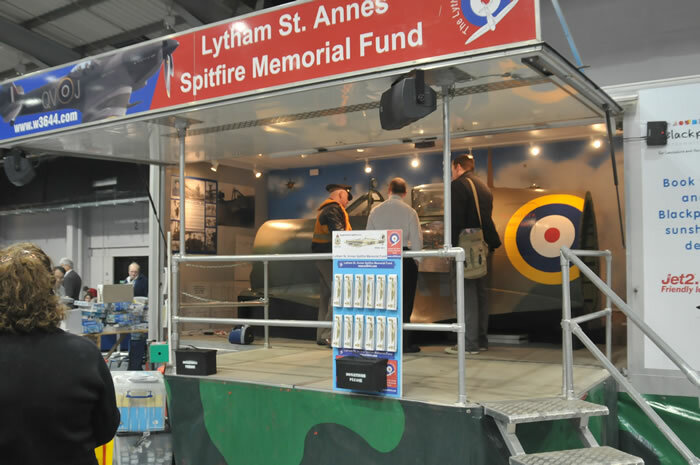 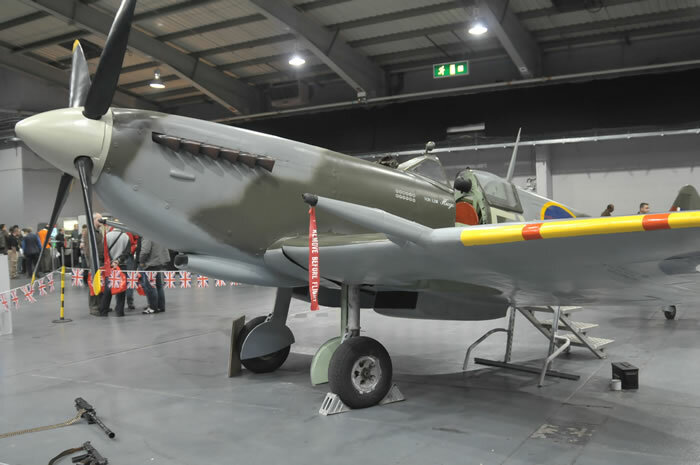 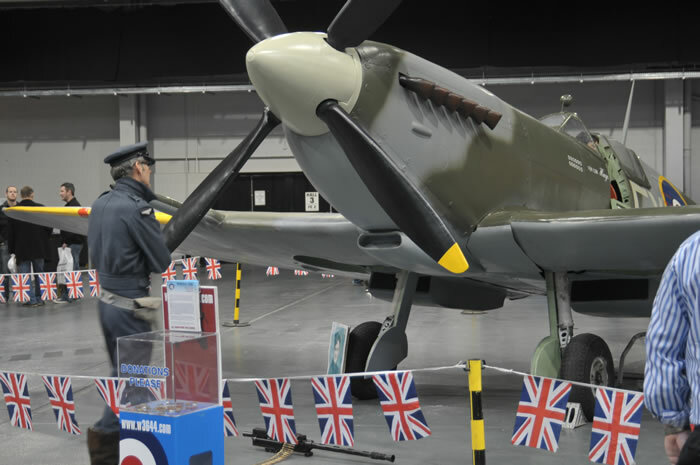 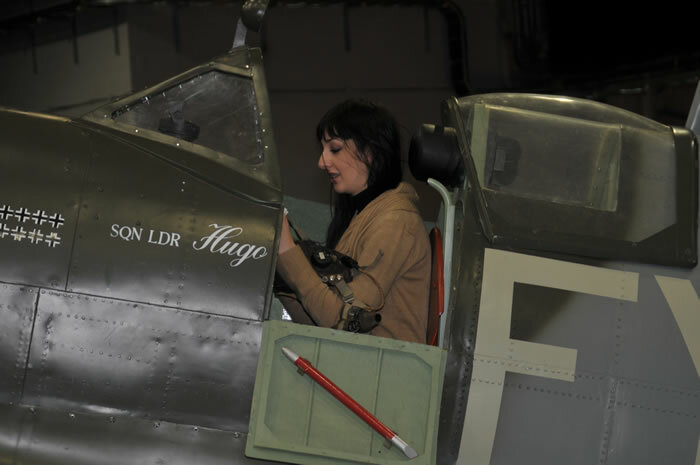 A full-sized Spitfire replica was on hand too. 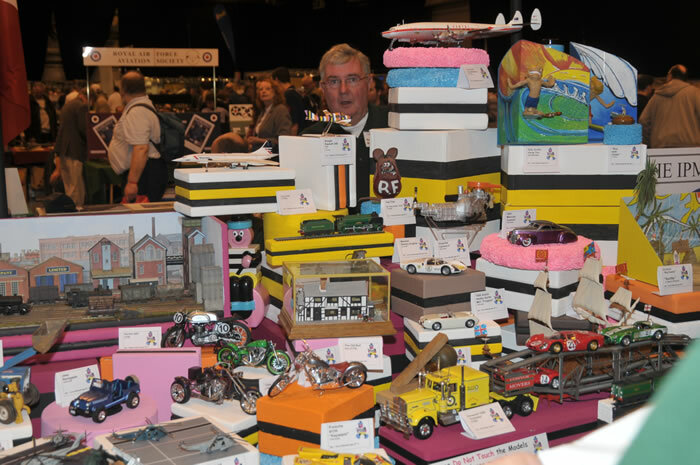 There was certainly plenty to see! 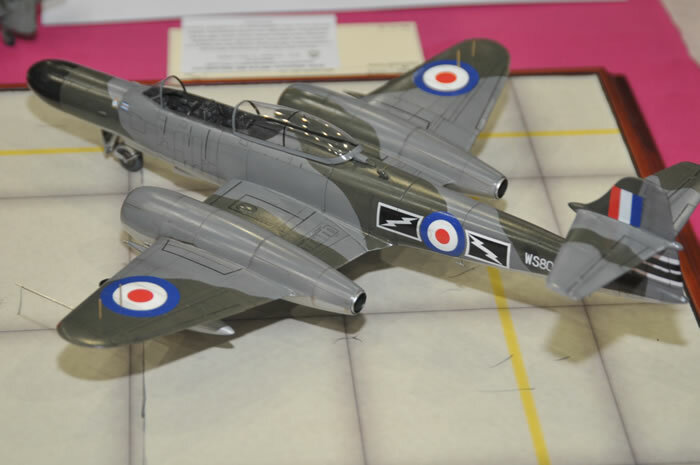 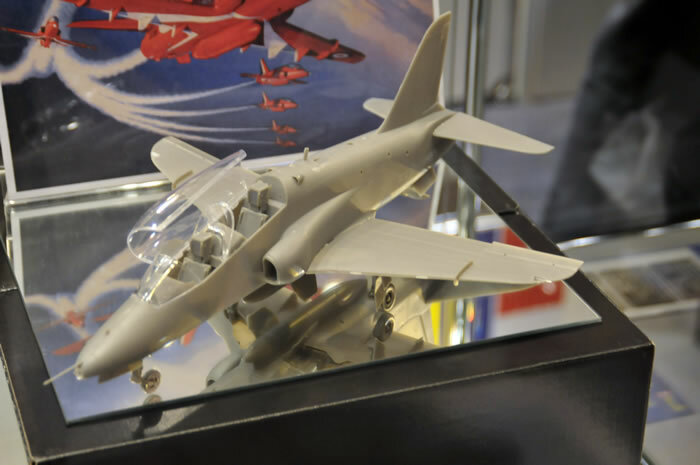 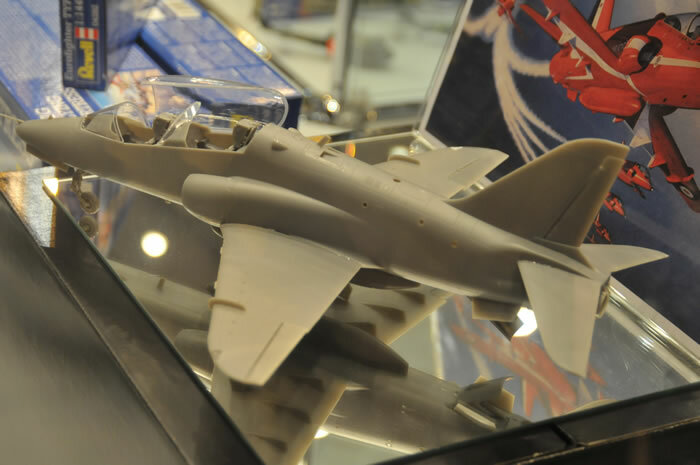 Although new mainstream aircraft releases were not exactly thick on the ground, Airfix was there with the forthcoming 1/48 scale Sea Vixen (which should be available in the UK now and shortly afterwards elsewhere), and Revell had a few surprises including a 1/32 scale Hawk Mk.1 due for release some time in 2011. 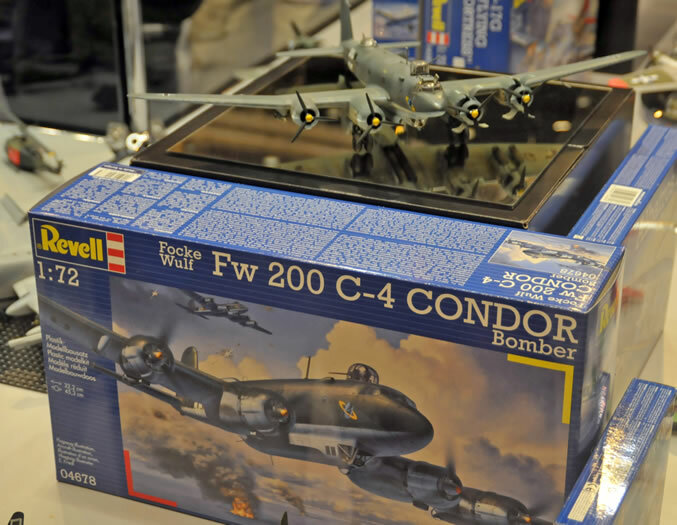 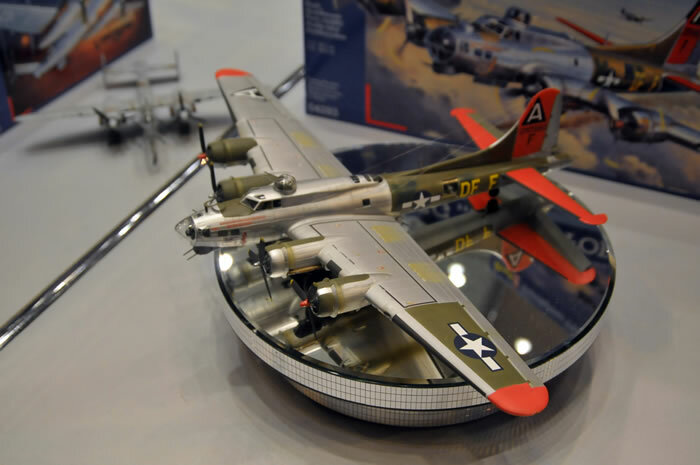 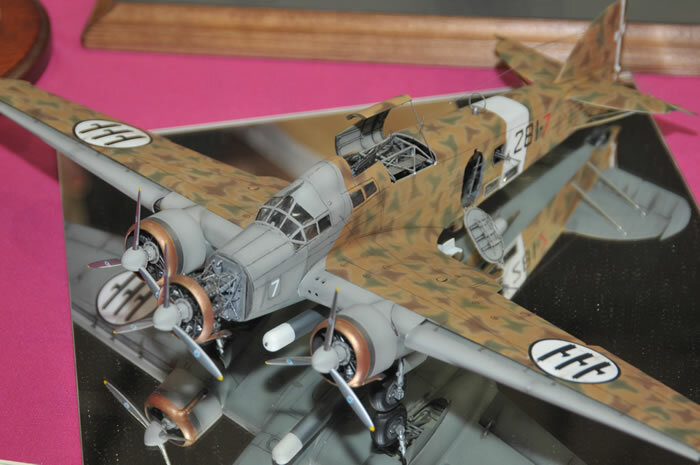 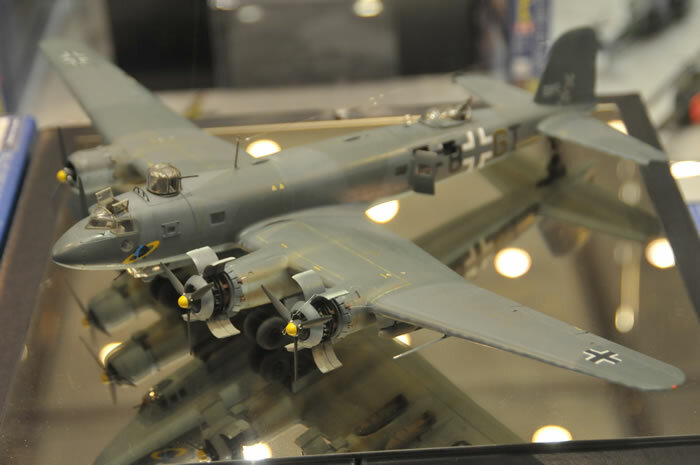 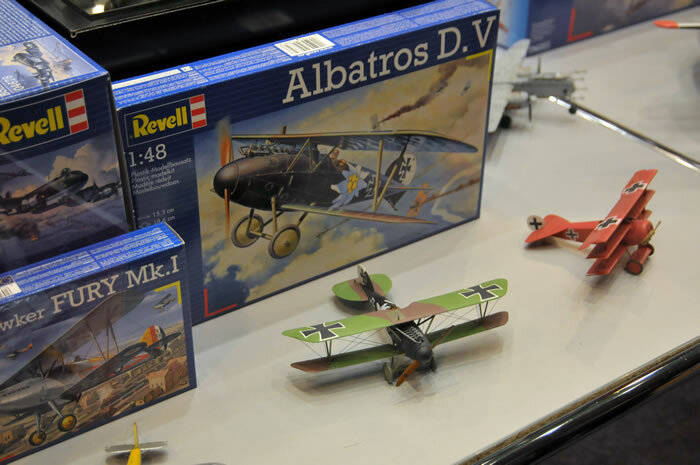 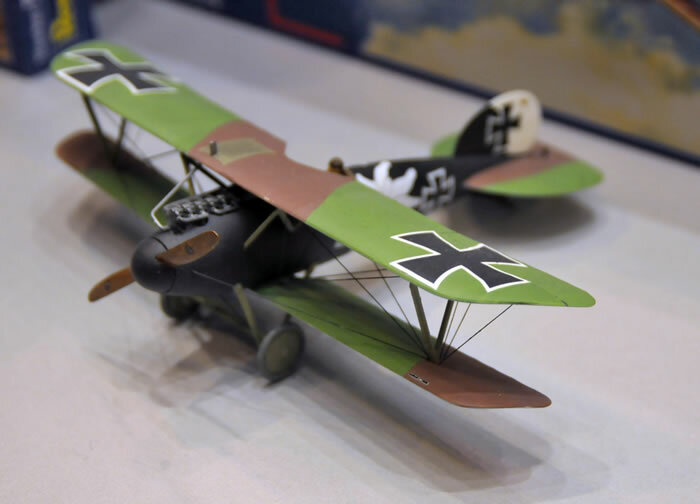 More images of Revell's new and forthcoming releases may be seen below, including the 1/72 scale B-17G Flying Fortress, the 1/32 scale Arado Ar 196, a new variant of the lovely 1/72 scale Condor, and a 1/48 scale Albatros.